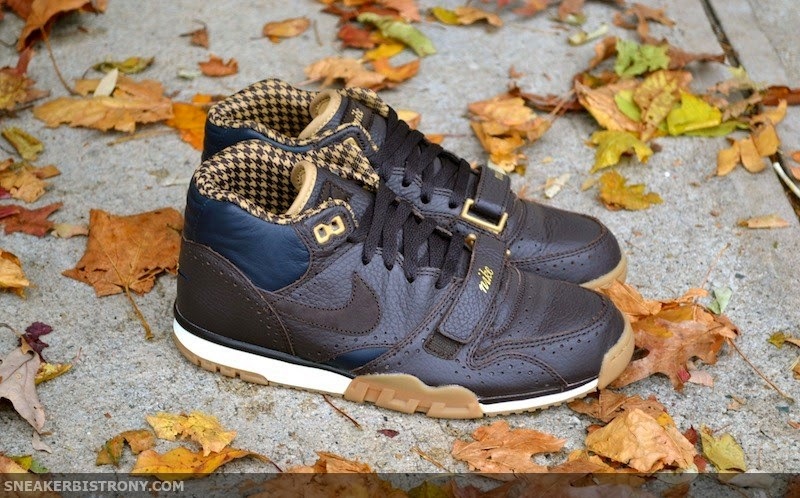 SNEAKER BISTRO - Streetwear Served w| Class: KICKS | Nike Air Trainer 1 Mid PRM QS "Brogue"
KICKS | Nike Air Trainer 1 Mid PRM QS "Brogue"
The Nike Air Tranier 1 has been given a premium treatment perfect for this time of year. 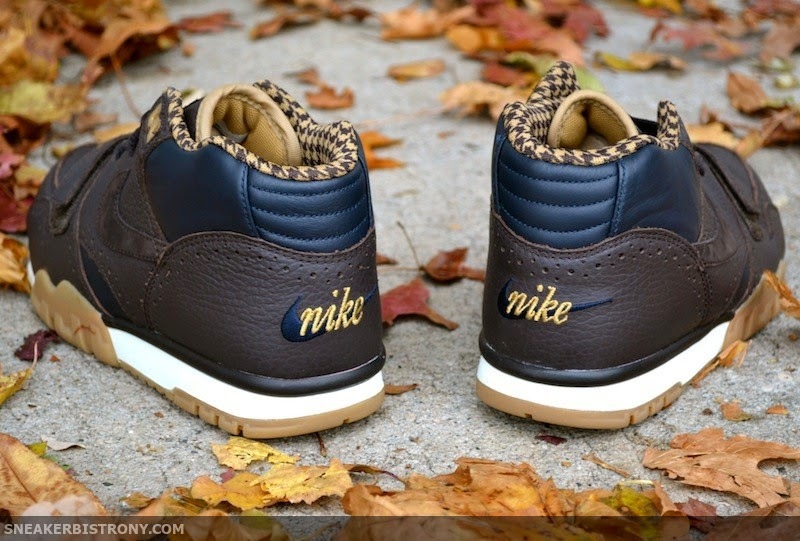 This iconic silhouette is comprised of a velvet brown and obsidian upper and also features brogue like perforations which run from heel to toe. A houndstooth collar and classic gum bottom are also featured to complete the sneaker. 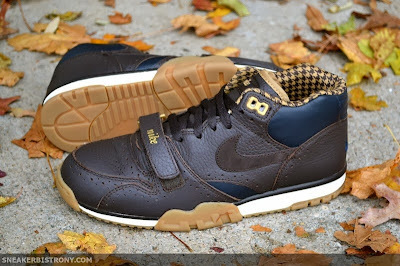 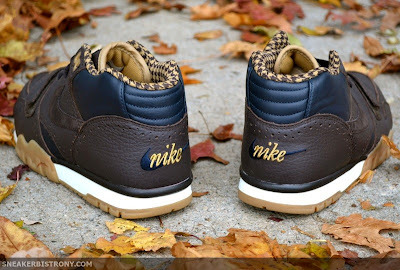 The Nike Air Trainer 1 Mid PRM QS "Brogue" is set to release Saturday, November 15th for $120.00.